Save the Kales! 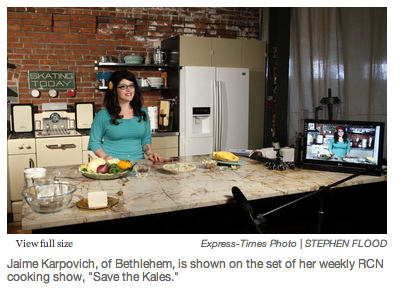 in the Express Times | Save the Kales! Thank you so much for this nice article about our show that appeared in yesterday’s Express Times!